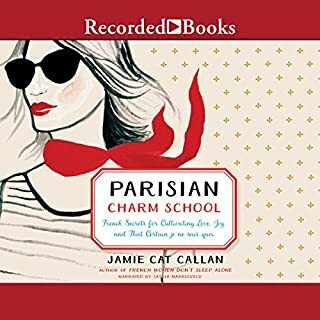 Filled with advice and insights from Parisian women, this delightful guide shows listeners how to cultivate charm and mystique in the age of Tinder and OKCupid - to find lasting romance and connection. Today, driving innovation from within an organization is the single most important factor for a company's success. 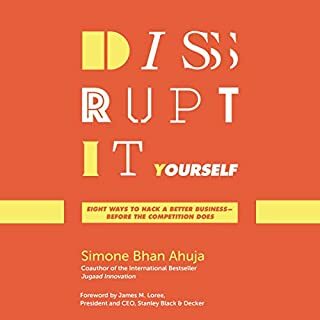 In Disrupt-It-Yourself, Simone Ahuja delivers a clear and practical playbook for harnessing and cultivating this essential practice of "intrapreneurship". Based on hundreds of interviews as well as on her consulting work in Fortune 500 companies, Ahuja describes the competencies of successful intrapreneurs and how they must be supported - before they leave. 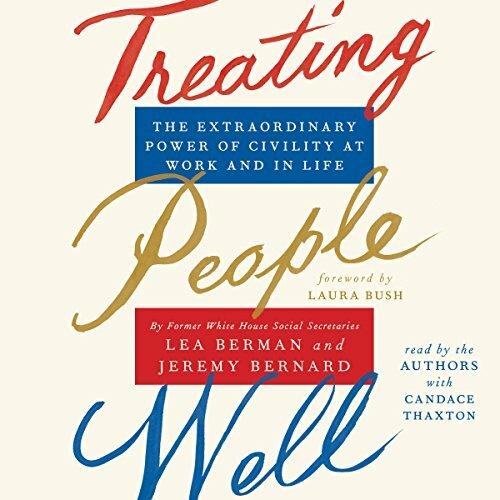 Treating People Well: The Extraordinary Power of Civility at Work and in Life is a guide to civility, modern etiquette, and treating others with care and respect. Authored by White House social secretaries Lea Berman and Jeremy Bernard, this book gives civility insights alongside White House anecdotes. Don't miss out on this ZIP Reads summary of Treating People Well. Learn how simple etiquette can change your work and life. Best-selling, award-winning writer Simon Garfield returns with an enthralling investigation of humans’ peculiar fascination with small things - and what small things tell us about our larger world. A guide to personal and professional empowerment through civility and social skills by two White House social secretaries who offer an important fundamental message - everyone is important, and everyone deserves to be treated well. Part etiquette, part leadership, part personal empowerment, Treating People Well is a guide to developing social skills in order to build more successful relationships in life and at work. 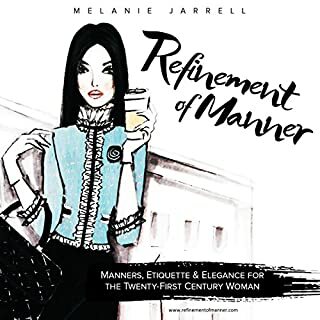 Manners and etiquette are more relevant than ever in today's technology burdened, politically contentious world that has left many people feeling disconnected and uncomfortable in their interactions with others. Written by two former White House social secretaries, Treating People Well provides the tools we need to live each day more positively and forge connections based on trust and mutual respect. 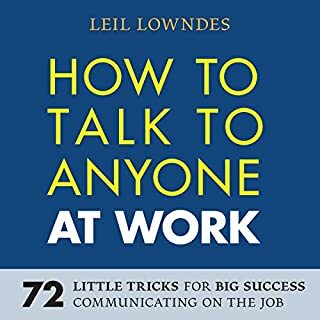 Packed with intriguing behind-the-scenes anecdotes and sensible, easy-to-follow advice, Treating People Well explains how to develop confidence, be consistent, use humor, listen deliberately, radiate calm, resolve conflicts quickly, be honest but never cruel, cultivate loyalty, own your mistakes, work with difficult people, and attend to details. Lea Berman and Jeremy Bernard worked for very different administrations (Lea for George and Laura Bush and Jeremy for the Obamas), but their White House experiences were strikingly similar. They realized that social skills, such as charm, humor, and grace are teachable life lessons and can make you an invaluable member of any team. Lea and Jeremy honed skills over years of working in the most charged workplace possible. If their strategies were effective at 1600 Pennsylvania Avenue, they'll be effective anywhere. I chose this book because I am appalled at how people treat one another -- especially in the work place, but I never expected to get such invaluable advice from former Social Secretaries in the White House. Their anecdotes about dealing with people were informative, fun and thought-provoking and they made this an enjoyable and light listen. I like that they included Social Secretaries from the George HW Bush and Barack Obama presidencies so that people could see that civility has no political boundaries. The tidbits offered about how both of those presidents treated people came off as truly inspiring. The authors personally gave there advice and I enjoyed their voices. (I don't always enjoy authors reading their own books). I highly recommend this audio book. There's a lot to learn from this book about treating people well. Where does Treating People Well rank among all the audiobooks you’ve listened to so far? What other book might you compare Treating People Well to and why? I've never read any book quite like this one before. Everyone is important. Everyone deserves to be treated well. I'm only at 55 minutes into the book, and I went back to the beginning with a new notebook so I could take notes because I thought this book was a very important read! If you could sum up Treating People Well in three words, what would they be? I liked the anecdotes and personal examples. Which character – as performed by Jeremy Bernard and Lea Berman – was your favorite? Jeremy--I love a sassy gay man. Not really an extreme reaction. A good running errands listen, easy to interrupt and excellent advice for life. I enjoyed Treating People Well. There are tips on behaving well interwoven with anecdotes and stories from the authors’ time serving in the White House. 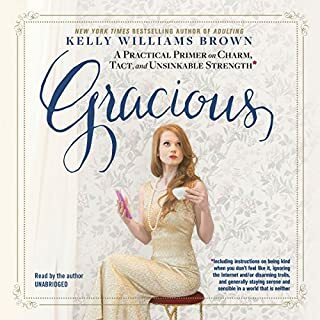 This book would be useful for all — For those of us who appreciate a good reminder on how to navigate difficult situations with grace, or how to treat others who might be difficult, or happen to have differing views, beliefs, or opinions. This book would be especially useful for young people entering their careers. The book contains common sense wisdom that might take us more mature years to learn—such as letting most things go ,and not dwelling or brooding since most things we fret about are inconsequential. Highly recommend if want to feel inspired to rise above and treat others well. I've returned to this title again and again. I can't listen to news from any provider on the way to work anymore. The content is all so negative and upsetting. This is a gem of a book with wonderful stories and great advice that makes me a better colleague at work. Thank you! Excellent reminder of the basics on treating people way, with some truly entertaining examples told from former white house social secrataries. wow, lea and jeremy sure are neat people. i really enjoyed their anecdotes about george w., laura, barack, and michelle. i will remember their advice on how to deal with unreasonable people with grace. i loved the part about writing thank you notes, as that's something that i do regularly and see a huge benefit in doing. i also liked their chapter about owning up to mistakes and reframing mistakes as learning steps to greatness. Really enjoyed this. Loved the narration and the lessons were useful and memorable — just gentle reminders about things we should know but often forget as we move quickly through life. I bought 4 hardcover originally - 1 for myself and 3 as Gifts. It was such a great read and 2 of the gift recipients bought more for their friends as Gifts. But yesterday I purchased the Audible version read by the Authors. Though they authors are from to very different administrations, they found tons of common ground and by that I mean the elevated Republicans and Democrats alike to human levels. Yes underneath that Elephant and Donkey - the fact is we are all still humans and basically have the same desire to be treated well and to treat others well. Fortunately “Treating People Well” is very timely and needed in the current climate” this is about the Obama’s and George W and Laura Bush with only one reference to Melania Trump. I hope Melania does not read it to her husband who of course will do the exact opposite. I imagine Trumps might be titled “Treating People Like Crap”. I Digress. 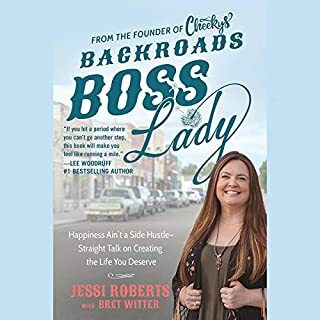 Buy the book, buy the Audio - it will change the way you move through the works in wonderful ways. I enjoyed this book because it reminded me of something basic, yet important and positive, which is: act well and treat people well to make the world a better place. The authors' testimonials and experience confirm a very optimistic message that perfectly encapsulates the greatest achievements in philosophy, religion and even game theory, namely that everyone wins if we behave well towards one another. Condensed even further, you could say that this book is basically about The Golden Rule combined with presidential etiquette. The narration is good and fluent and leaves you with the impression of listening to a friend, rather than a disinterested narrator.